Spend the day at Cisco Brewers. The only place on Nantucket where you can find a winery, a brewery and a distillery all in one. 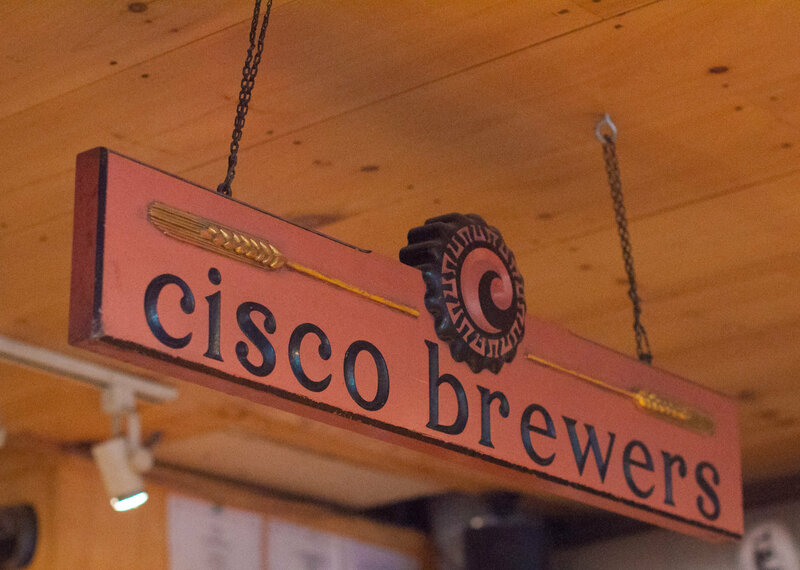 Cisco Brewers Package includes: Accommodations, bottle of red and white Nantucket Vineyard wines, assortment of Cisco Beers, cheese and crackers, tour/tasting, and a $50.00 drink credit. Must be 21+. Package must be booked 48 hours in advance. 2 night minimum. Take luxury home with you! 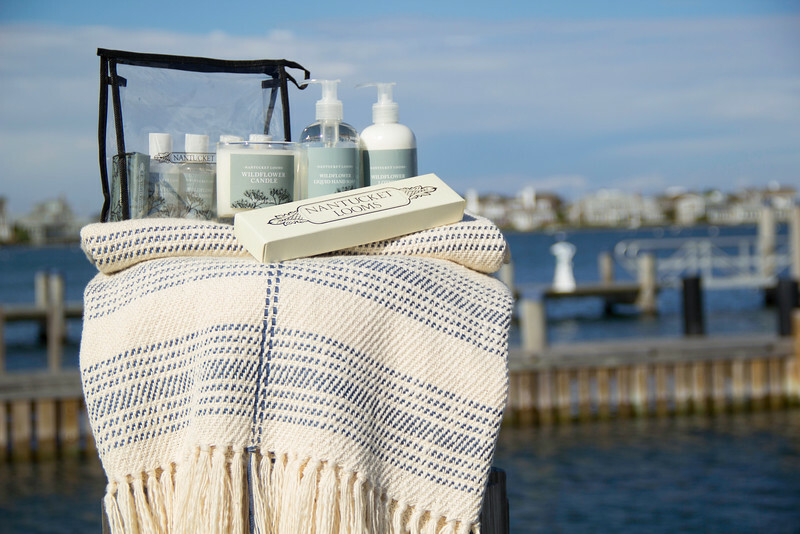 The package includes your nightly stay, Nantucket Looms handwoven cotton throw, signature wildflower candle, soap gift box, hand lotion, hand soap, and signature spa amenities in a logo travel case. Two night minimum. About Nantucket Looms: In business since 1968, Nantucket Looms represents the best Nantucket has to offer. Specializing in luxury, handwoven textiles produced in their Main Street weaving studio, Nantucket Looms also carries home furnishings, the artwork of over seventy local artisans, specialty gifts and offers full interior-decorating services.